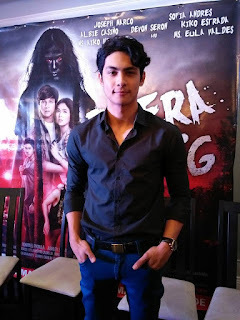 Ace writer-director Jason Paul Laxamana trains pen and directiorial skills for Regal Entertainment's upcoming horror offering, "Pwera Usog,"
The film, which opens in theater nationwide on March 8, is a big challenge for Direk Jason compared to previous projects like "Magkakabaung, "Babagwa," "Mercury is Mine" as well as romantic comedy assignments "Love is Blind" and "The Third Party"
Luckily, he gets ample support from the mother-daughter team of Lily and Roselle Monteverde in his initial venture into writing and directing a horror movie. 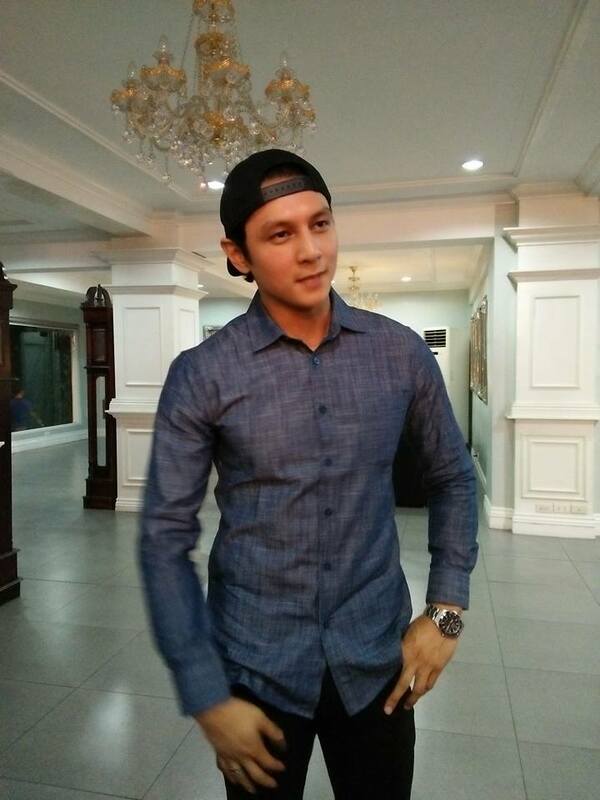 Its most recent release "Haunted Mansion," was a blockbuster fright film that boasted non-stop scare scenes from start to finish, This year, " Pwera Usog" is touted to be the biggest horror movie as it centers on the Pinoy superstition called "Usog"
" Iba sya, Never pa akong gumawa ng horror, Ang challenge pag horror, mas precise dapat and direction mo, and shots, timing, kasi dapat proper ang build-up bago mo ma-execute ang moment of horro. 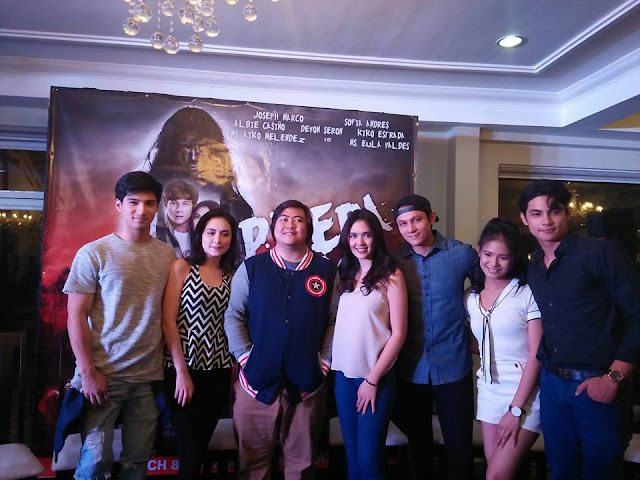 Paano mo gugulatin o tatakutin an mga taong marami nang nakitang horror movies at cideos sa internet?' 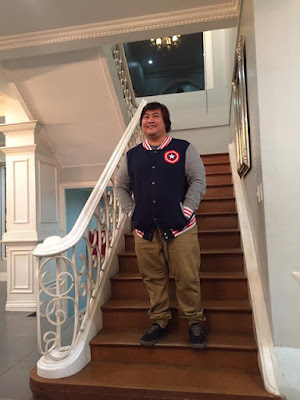 said Direk Jason. "Pwera Usog" is a barkada movie fit for today's millennial audience. 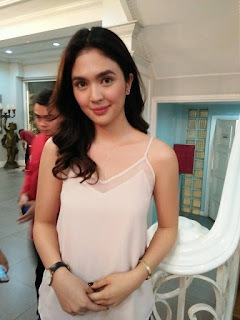 Sofia Andres, Devon Seron and Cherise Castro, the three female leads of Regal Films' horror offering "Pwera Usog," display their acting prowess in the Jason Paul Laxamana movie, which serves as their biggest break on the big screen. 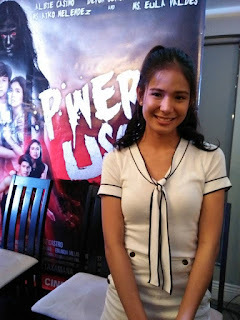 Recently "Pwera Usog" blogcon held at 38 Valencia Events Place together with Direk Paul and the casts, Sofia Andres, Devon Seron, Cherise Castro, Joseph Marco, Albie Casiño and Kiko Estrada shared their experience and tell how excited they are for the movie. 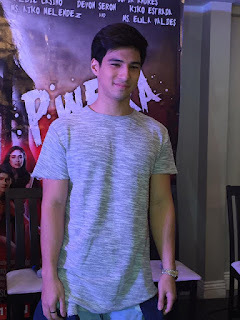 Watch the full trailer of "Pwera Usog"